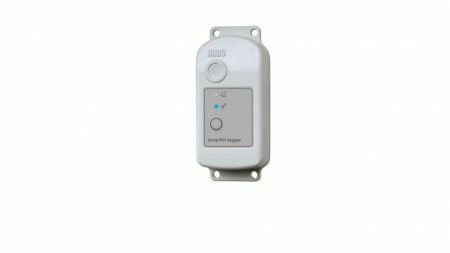 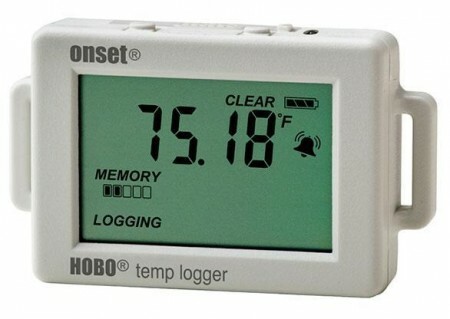 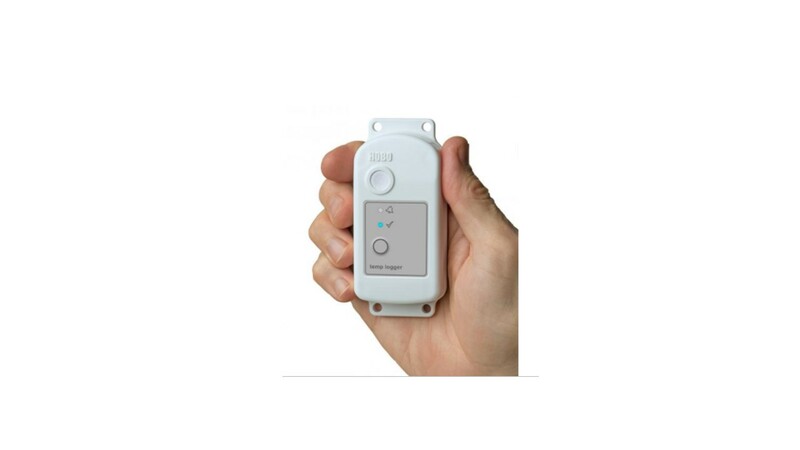 ONSET HOBO MX2301 אוגר נתונים לטמפרטורה ולחות תקשורת BLUETOOTH לסביבה חיצונית - United Instruments Ltd.
With Onset’s new HOBO MX2300 Series Temp/ RH loggers, field data collection has never been easier. 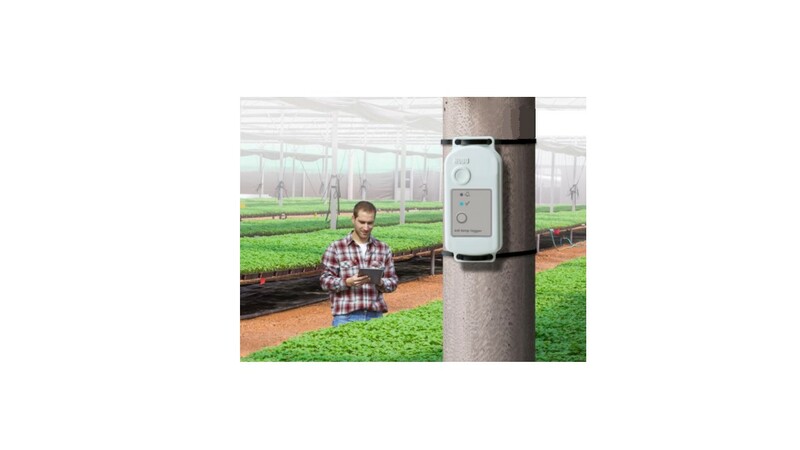 You can set up and offload loggers wirelessly from your mobile device – eliminating the need to take a laptop or data shuttle into the field to retrieve data. 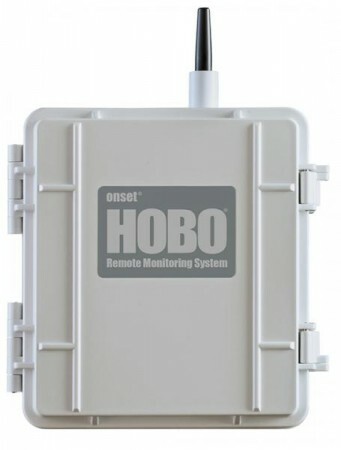 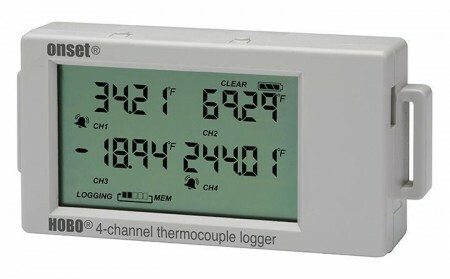 Choice of Models The HOBO MX2300 Series offers five models covering a broad range of outdoor monitoring applications, from agricultural research to forest ecology studies. 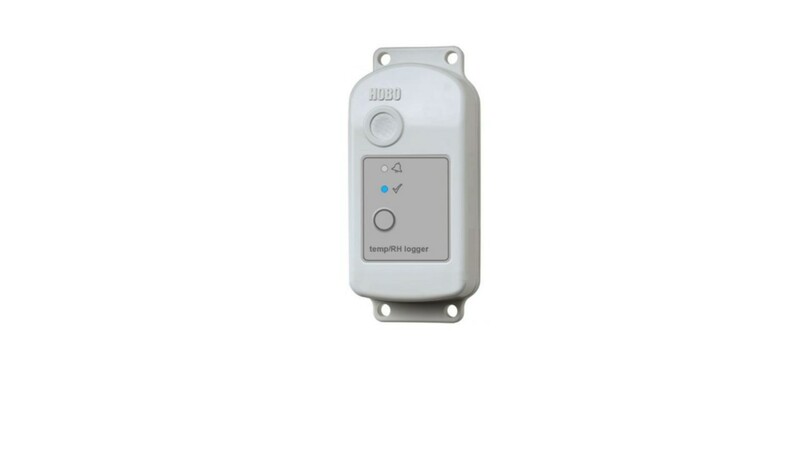 The series includes internal sensor models that are highly durable and easy to deploy, and external probe models that are well-suited for monitoring conditions in soils, water, walls, and more.